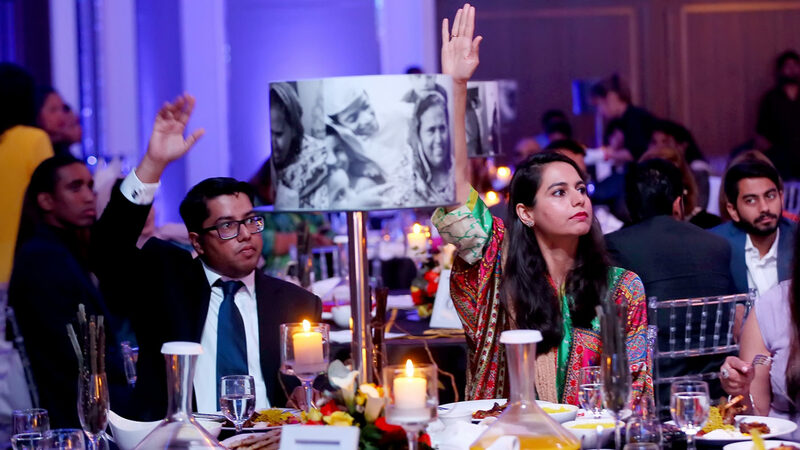 Pakistani music star Sajjad Ali and TV journalist Sidra Iqbal were among the high-profile guests who attended Sightsavers’ recent fundraising gala in the UAE. 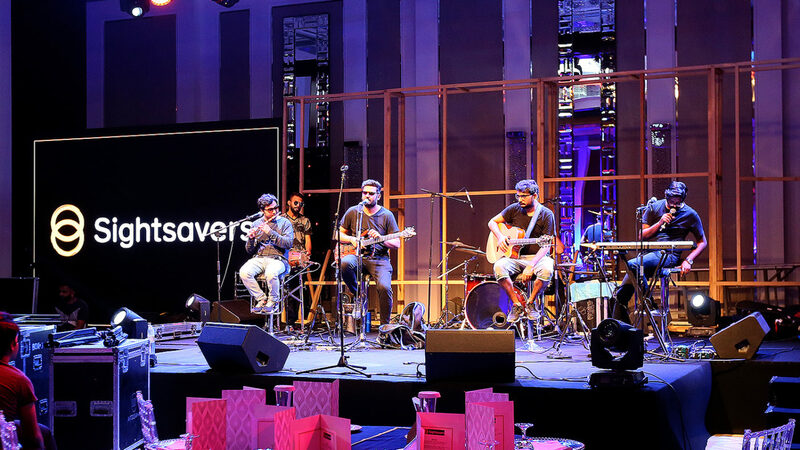 The event, at the Taj Dubai hotel, welcomed 120 guests for an evening of music from Ali and fellow Pakistani singer Lucky Ali, plus an auction of artworks by Pakistani and Indian artists based in Dubai. 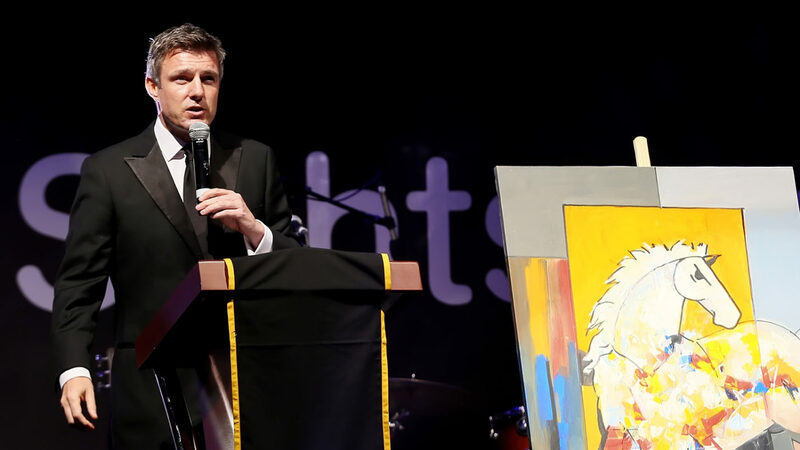 The auction was hosted by Tom Urquhart, a TV host and DJ on local radio station Dubai Eye. The gala featured music from a number of musicians. 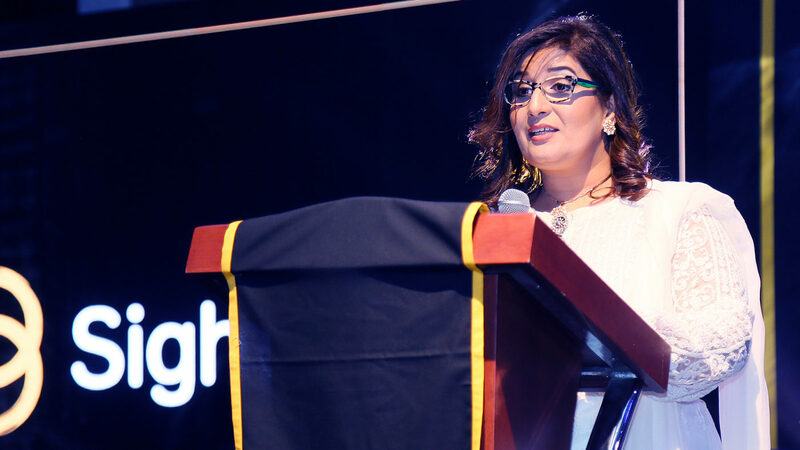 Sightsavers' Haya Mashhood introduced the event. Guests were able to bid on artworks by Indian and Pakistani artists, with proceeds helping to fund cataract surgery in Pakistan. Local TV and radio personality Tom Urquhart acted as auctioneer. 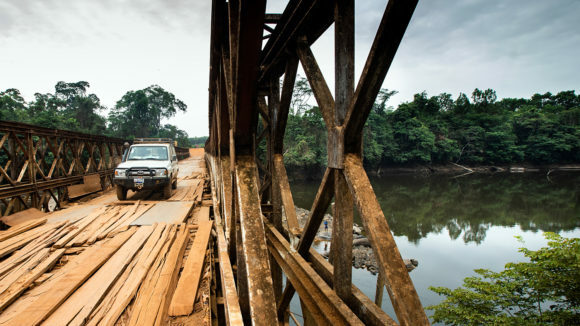 Sightsavers has been named ‘Outstanding International NGO’ at an award ceremony in the Sierra Leone capital, Freetown. 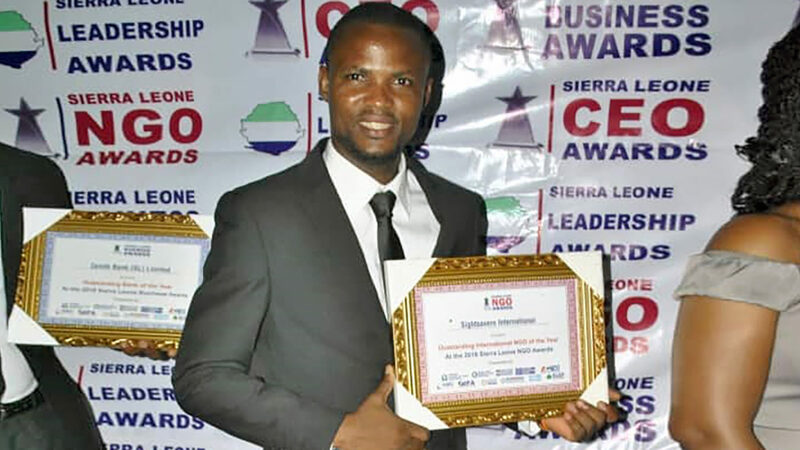 The award was presented to Idrissa Kanjay from Sightsavers’ Sierra Leone office. A targeted eye screening for women was held in Nampula in northeast Mozambique on 18 March, to coincide with International Women’s Day. 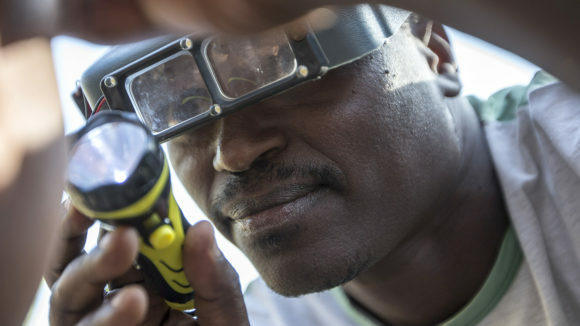 The screening was part of an inclusive eye health project in the region to target marginalised groups including women and people with disabilities. 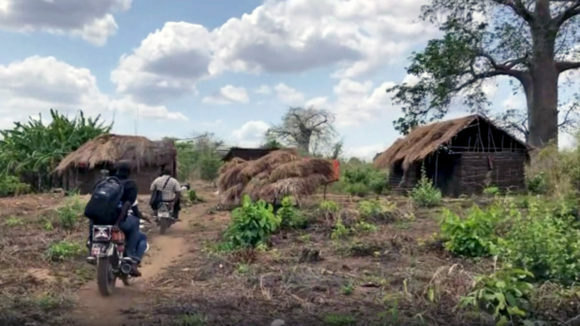 It took place in the health centre in Muacoche community, about 15km from Nampula city – an area that is difficult to reach because of poor roads and lack of public transport. The screening was funded by players of People’s Postcode Lottery. 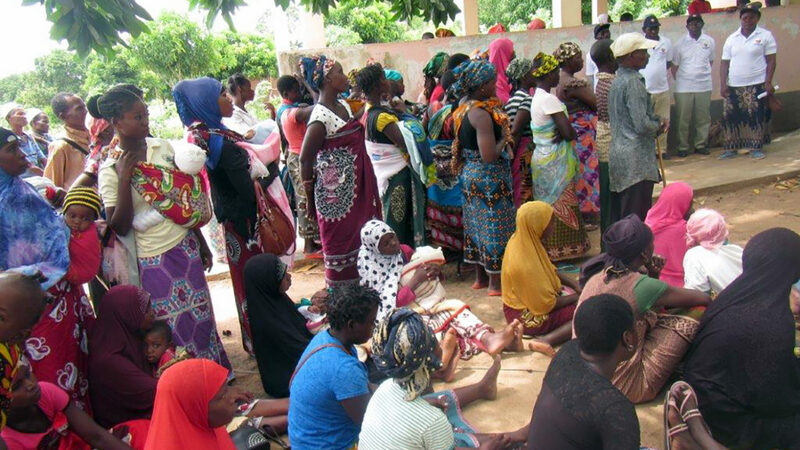 In total, 208 women had their eyes examined during the screening. 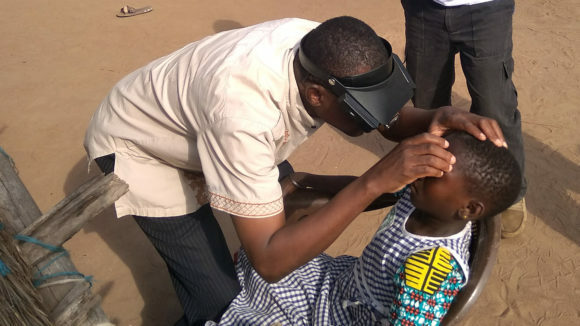 Eight children have had cataract surgery to restore their sight in the Petauke and Isoka districts. The four boys and four girls, aged six months to 12 years, were diagnosed with cataracts after outreach screening in their communities. 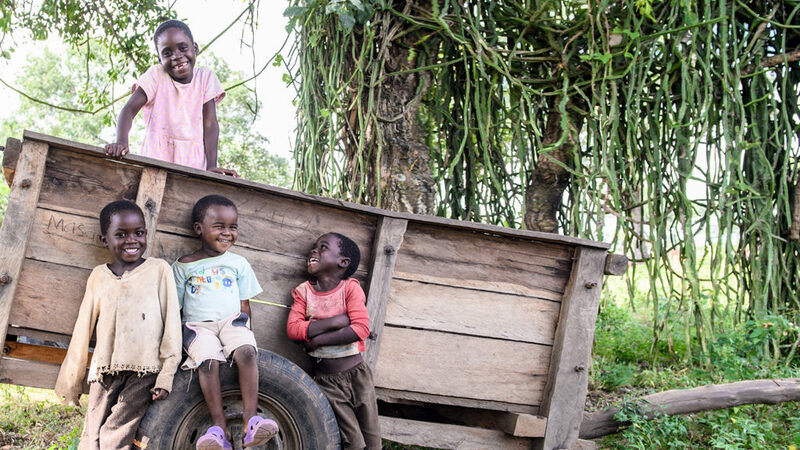 Four of them were on the verge of dropping out of school because of their sight loss, but after surgery they have been able to continue their education. 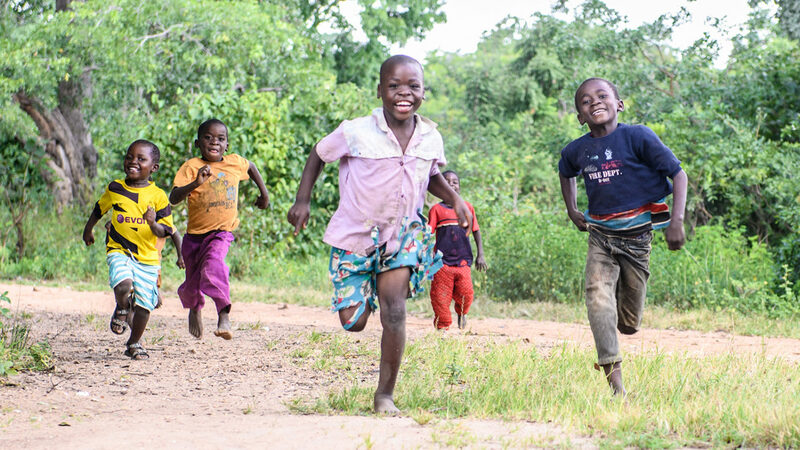 Five-year-old Langford (far left) can now play with his friends after having cataract surgery through the Seeing is Believing project. 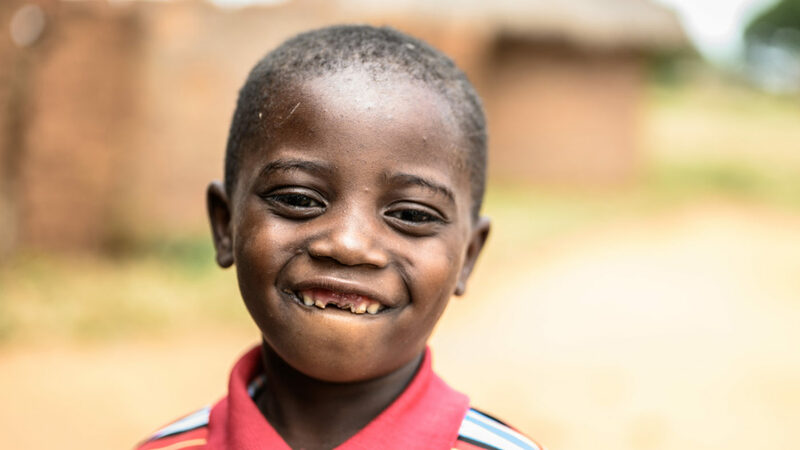 Langford risked losing his sight completely, but since having surgery he can now go to school. 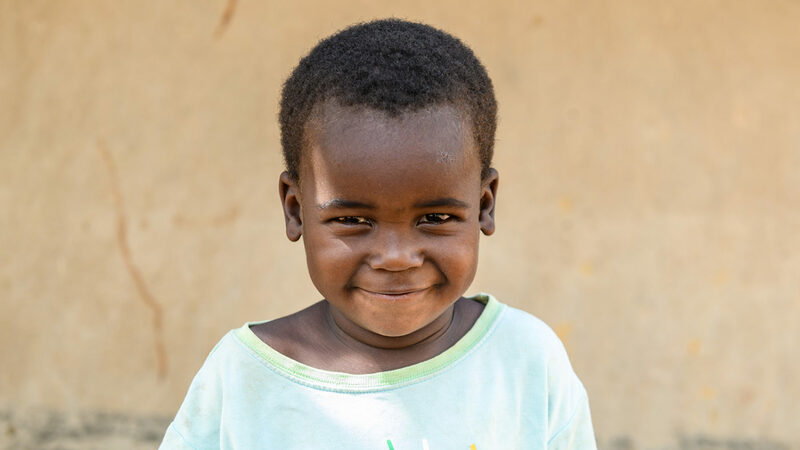 Three-year-old Daliso had had cataracts since he was born, but can now see clearly thanks to the surgery. 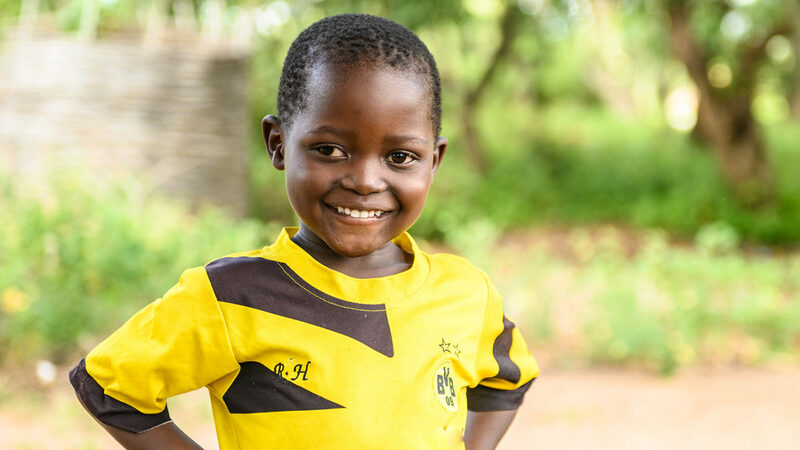 Five-year-old Aaron is from Njeleweta village. His cataracts are now gone, enabling him to play with his friends. Sightsavers’ work to raise awareness about inclusive education has enabled 811 children with disabilities to go to school. A total of 45 schools across the country have welcomed children with disabilities, enabling them to receive an education alongside their peers. 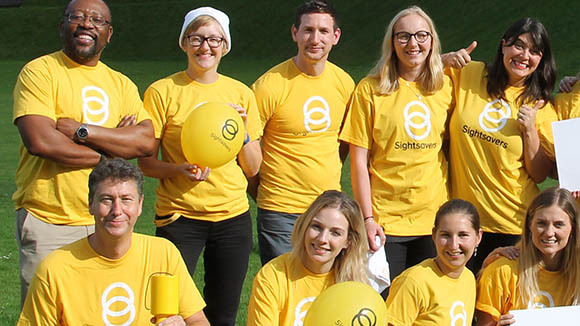 The move is part of Sightsavers’ Education for All project, which runs awareness campaigns including radio discussions and community meetings about the importance of disability inclusion. 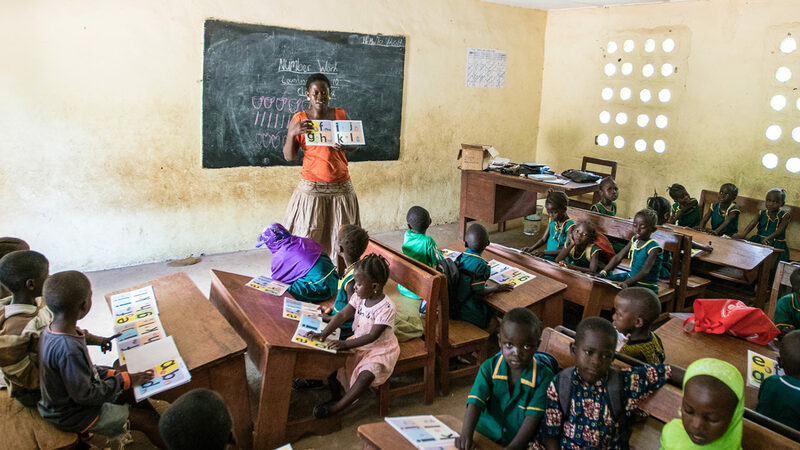 Gbendembu Primary School in Bombali district is one of the schools now welcoming children with disabilities.